The Supreme Court on Thursday agreed to hear on January 7 the West Bengal BJP's plea against a Calcutta High Court order not allowing its Rath Yatra in the state. It had challenged the December 21 order of a division bench of the high court which had set aside the order of a single judge allowing the yatra. In the plea, the BJP had said that their fundamental right to hold a peaceful yatra cannot be withheld. The high court's division bench had earlier sent the case back to the single judge to hear it afresh and also to consider intelligence inputs by state agencies. The order of the division bench had come after hearing an appeal moved by the West Bengal government challenging the order of the single judge. The rallies, according to the original schedule, were supposed to be flagged off by BJP president Amit Shah from Bengal's Cooch Behar district on December 7, Kakdwip in South 24 Parganas on December 9 and from Tarapith temple in Birbhum on December 14. 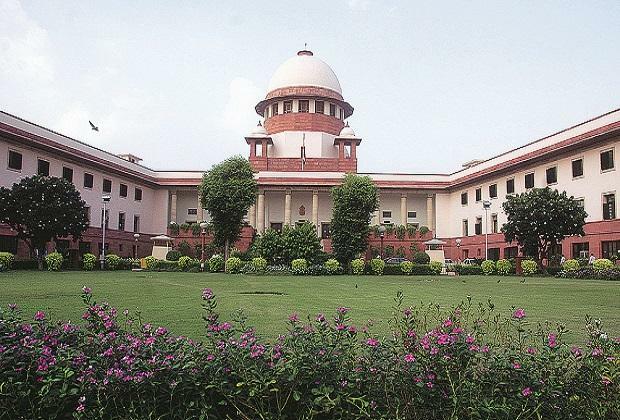 In the plea filed in the apex court, the BJP's West Bengal unit had contended that authorities cannot abridge their right and they have a duty to facilitate them in exercising their democratic right.